I’ve been waiting for this book for the longest time. Probably along with the rest of Perkins’ fans, right? 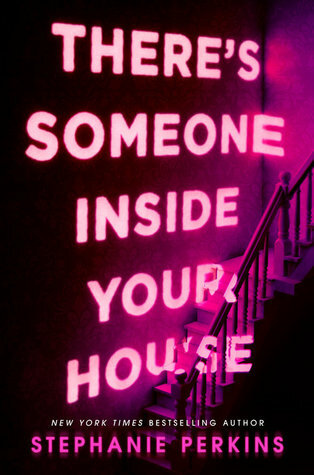 There’s Someone Inside Your House had a completely different feel to it than any of Perkins’ contemporary novels. I think if I hadn’t known they were by the same author then I wouldn’t have connected the dots.